After the launch of GF104 NVIDIA got a real opportunity to design a dual-processor graphics card with Fermi architecture that would offer acceptable thermal and electrical specs. Our today’s article will discuss the performance of a solution like that. 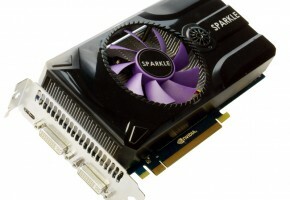 As you know from our news and reviews, AMD’s superiority in the sector of single-processor gaming graphics cards has been challenged by NVIDIA releasing its GeForce GTX 480, yet the AMD Radeon HD 5970 is still unrivalled as the best dual-chip solution, carrying two RV870 Cypress processors on board. 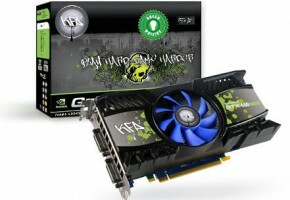 The GeForce GTX 480 fails to compete, largely due to its lower texture-mapping performance, but AMD’s solution is superior to its opponent in the rest of technical specifications, too. 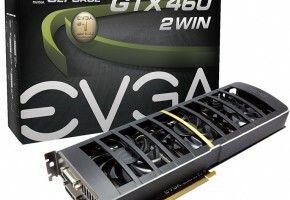 However, there is not doubt NVIDIA wants to challenge AMD here as well, so the development and release of a dual-processor card with Fermi architecture is just a matter of time and technical ability. 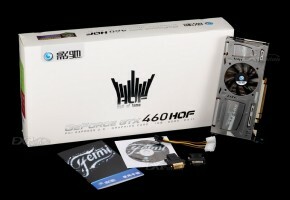 NVIDIA had serious technological obstacles until recently because the hypothetic dual-processor GeForce GTX 490/495 would turn out to be too hot and power-consuming even if based on a GeForce GTX 470 SLI configuration, let alone GTX 480 SLI. 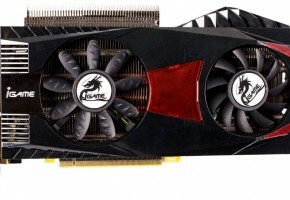 So, although a pair of GeForce GTX 470 cards working in SLI mode could deliver the desired performance, the GeForce GTX 490/495 was still not feasible.